So with Valentines just around the corner, I had the perfect excuse to display my affections once again, for the genre of music that gave us The Thong Song, in the form of a mixtape. There was a time when if you wanted a compilation of your favourite songs, you’d have to listen to the radio and wait for them to come on so you could record them on to a cassette tape. Now of course sometimes you’d record songs that were completely out of place, sometimes you’d only catch half the song, the quality was always poor, but more often than not, you’d end up with a unique collection of songs that were personal to you and was a fair reflection of the music you really liked. I made plenty of Garage and Grime mixtapes from pirate radio and of course loads of RnB mixtapes. This show is a a little fun, tongue in cheek nod to that time. 2 hours of slow jams can get boring so I switched it up a lil, it’s messy, unpredictable, but full of music I love(ed). 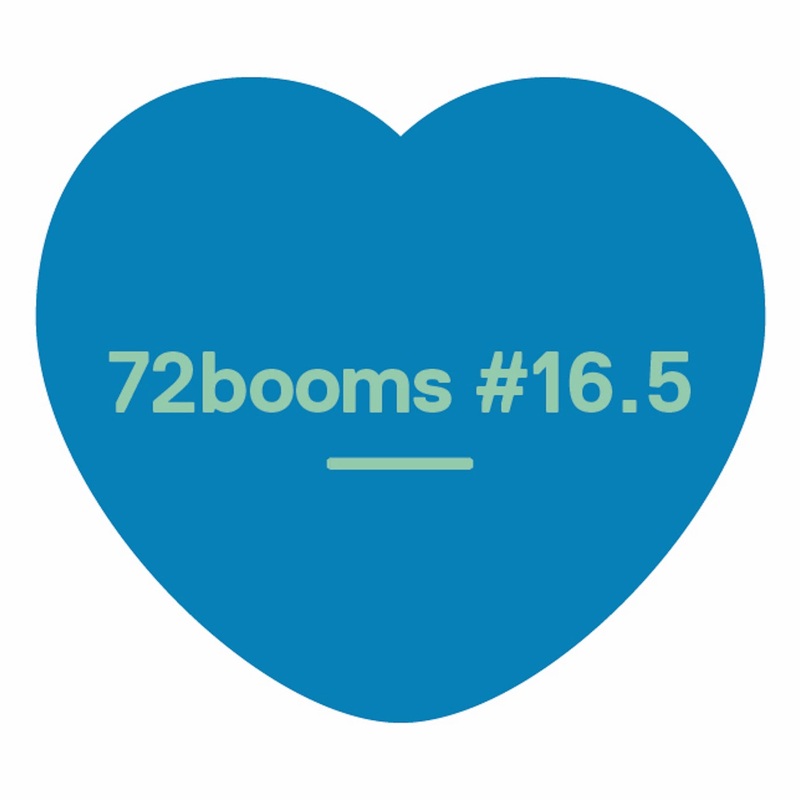 72 booms #16.5, The Valentines Mixtape, Songs to Mack to by Native. We Are One – ? ?